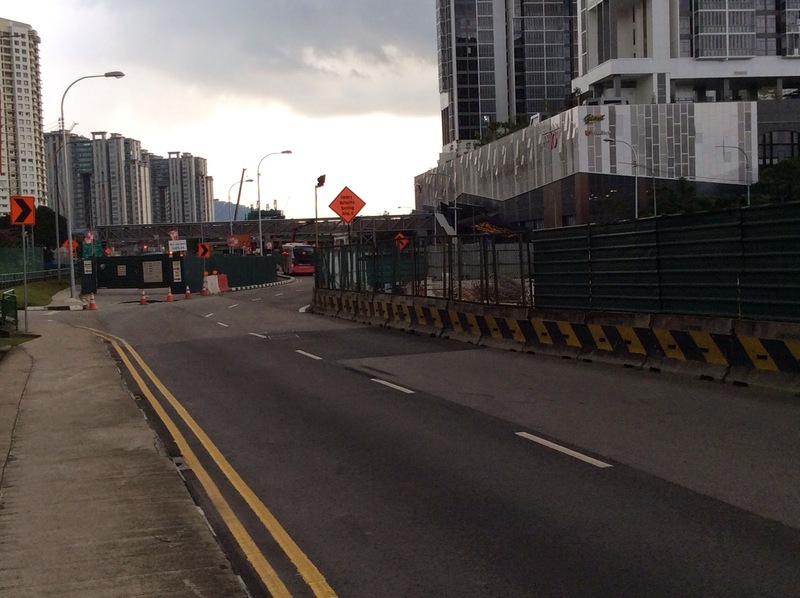 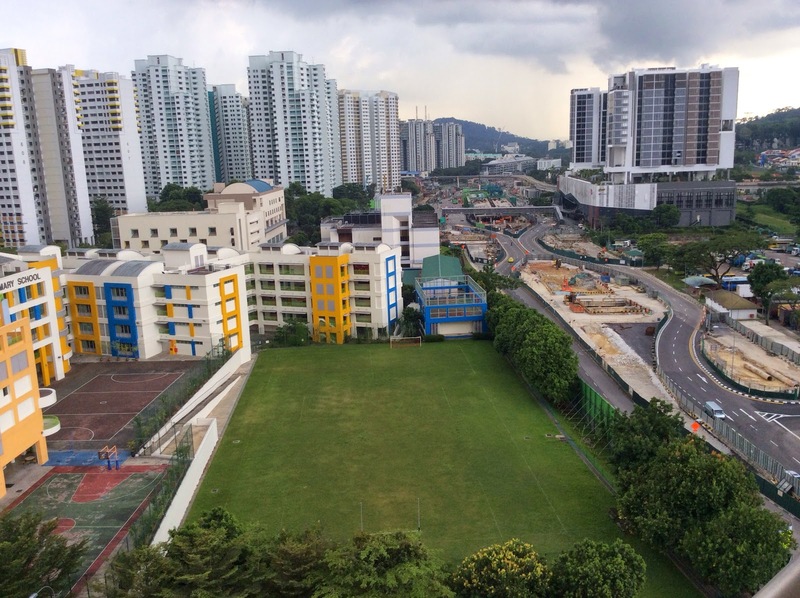 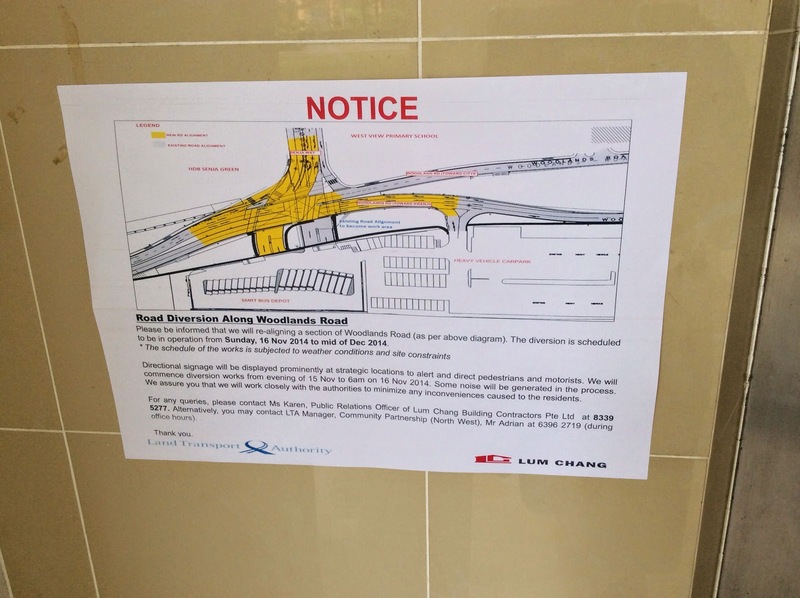 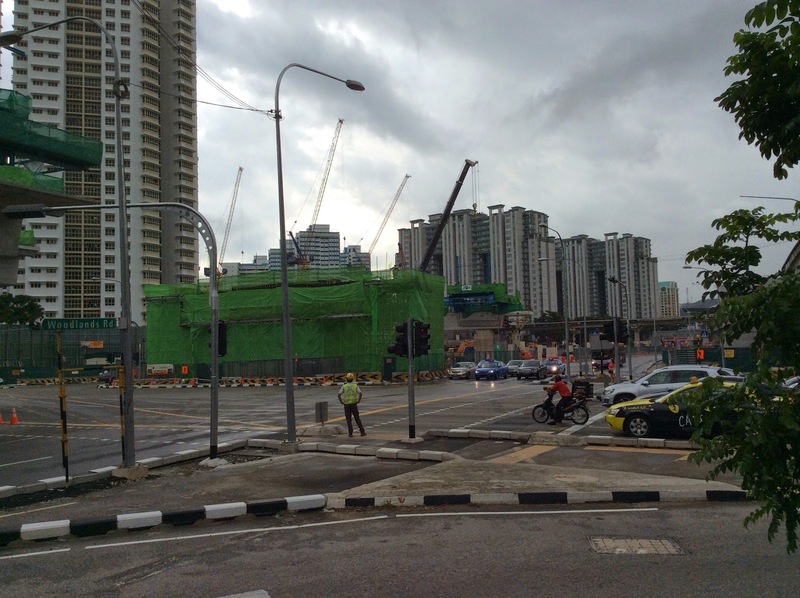 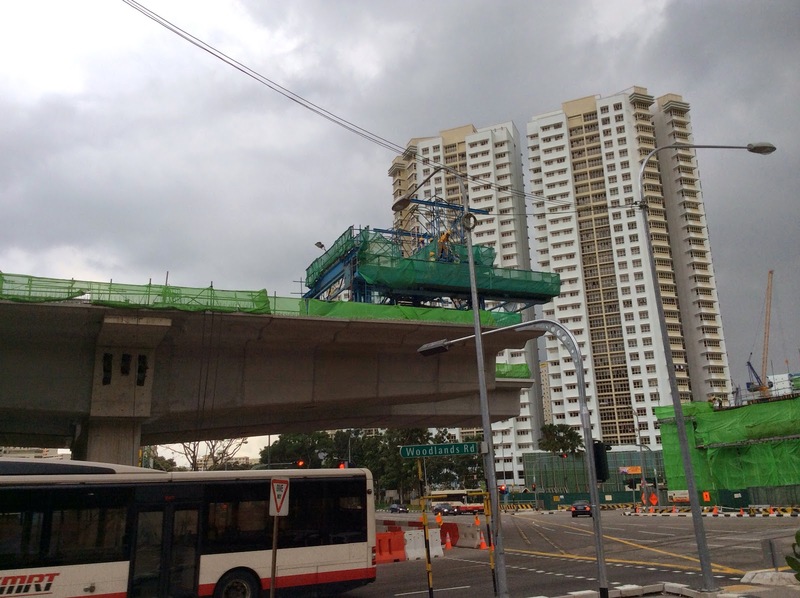 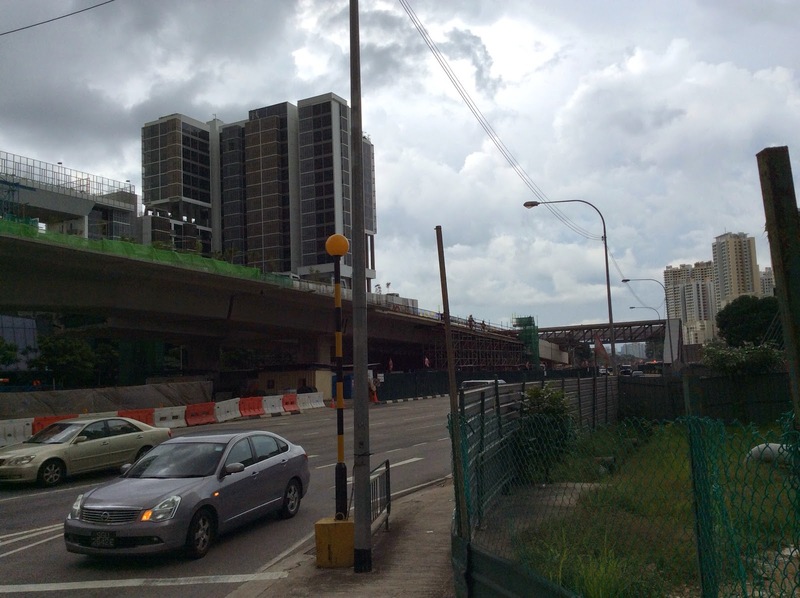 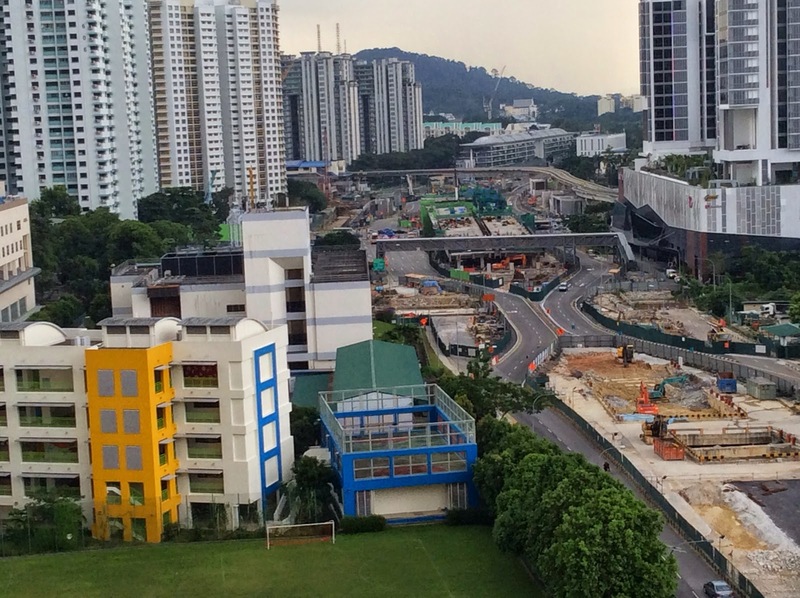 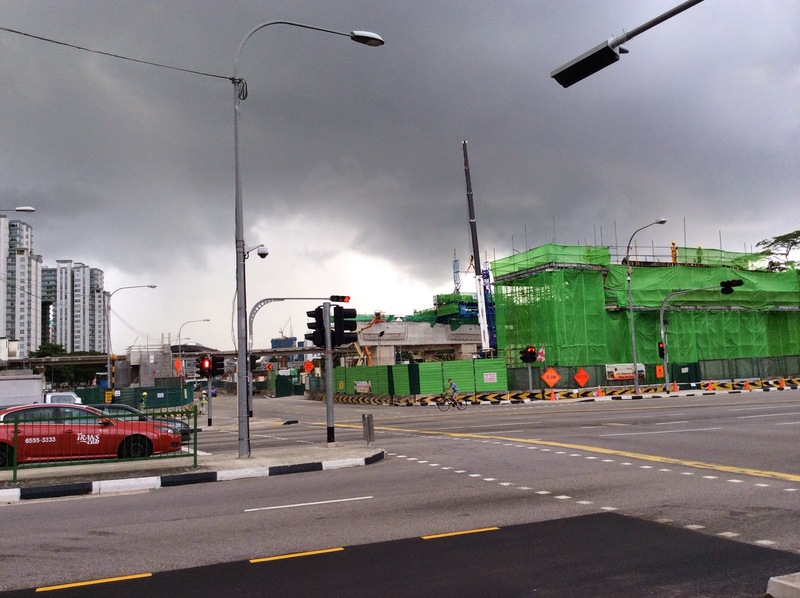 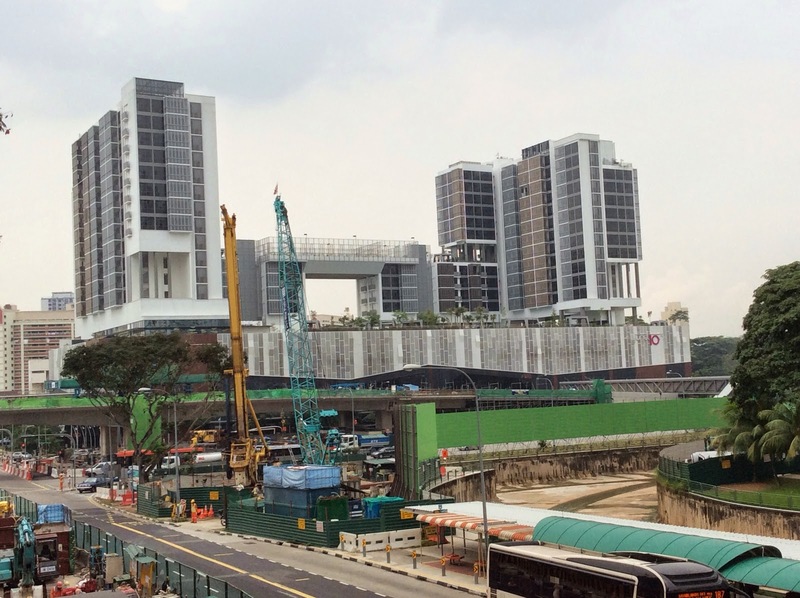 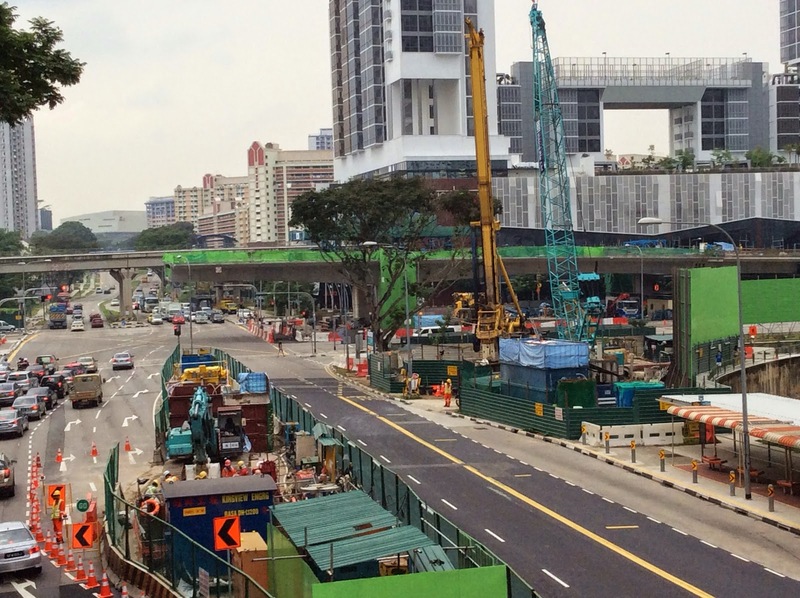 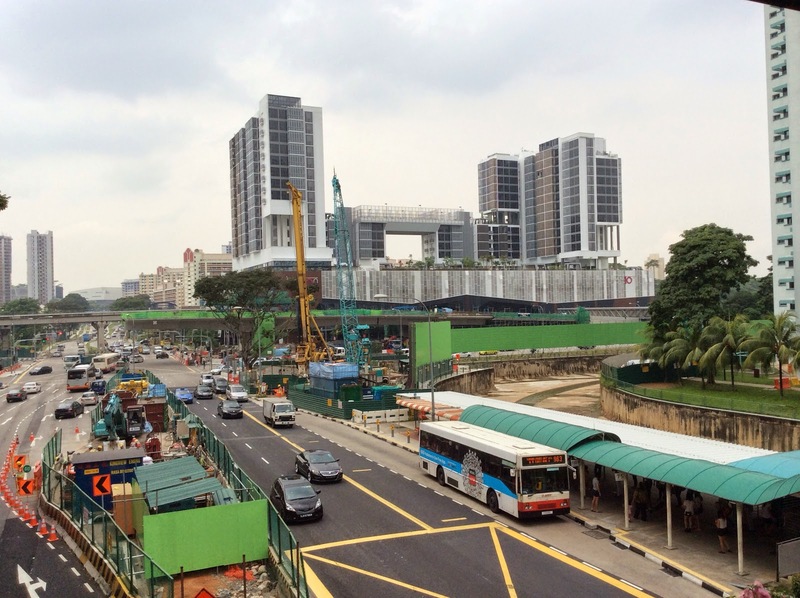 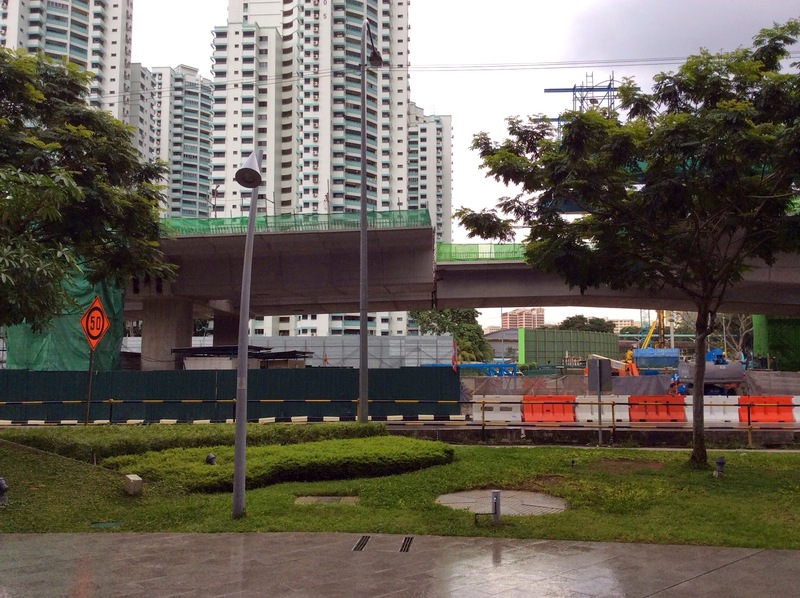 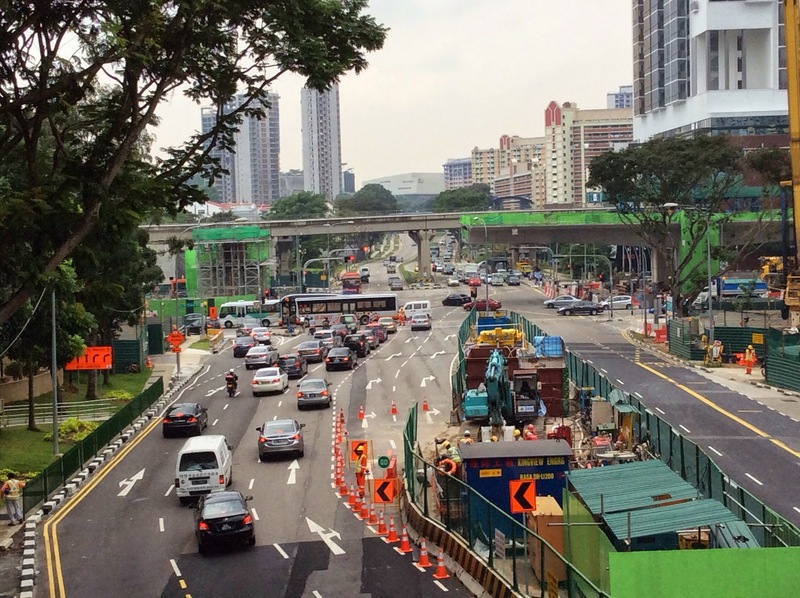 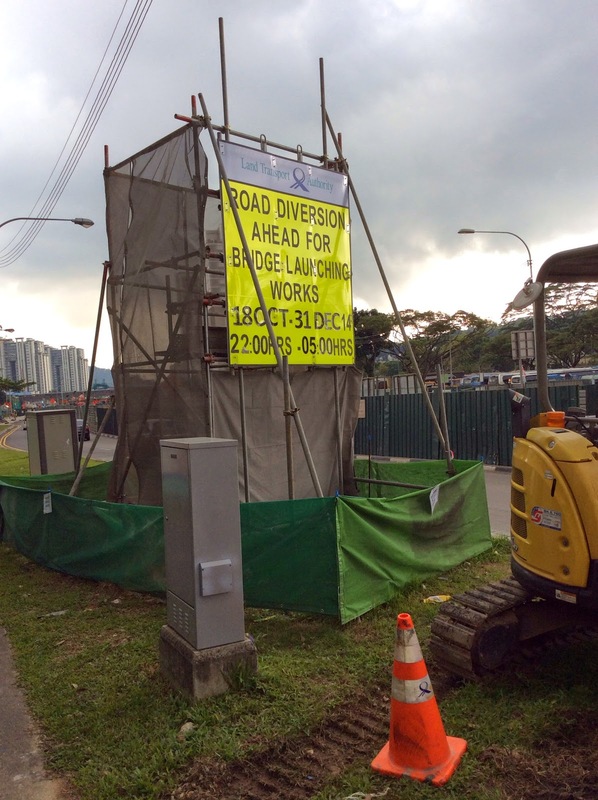 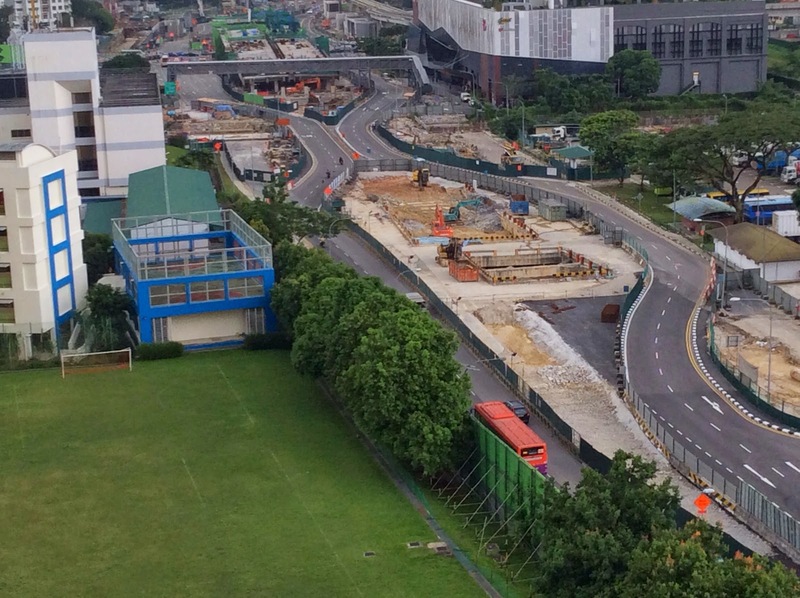 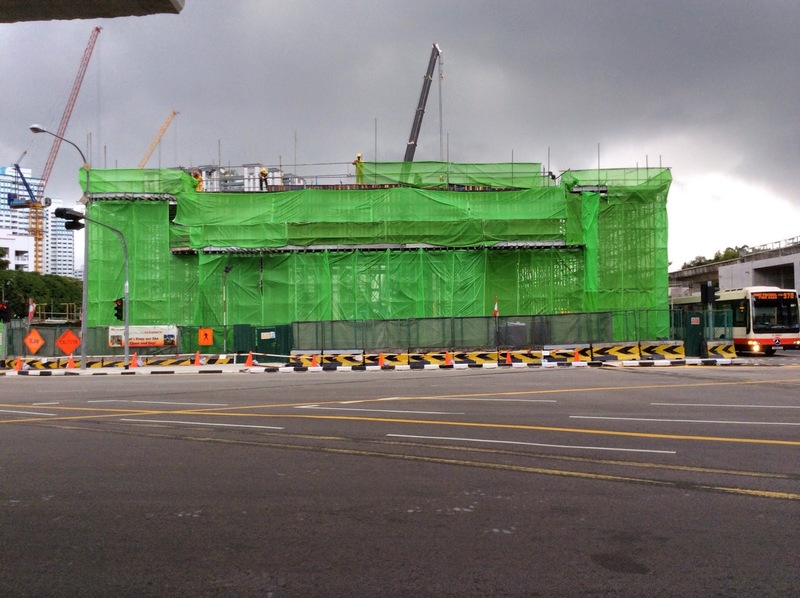 The new flyover above the Bukit Panjang station has taken much shape over the last quarter. 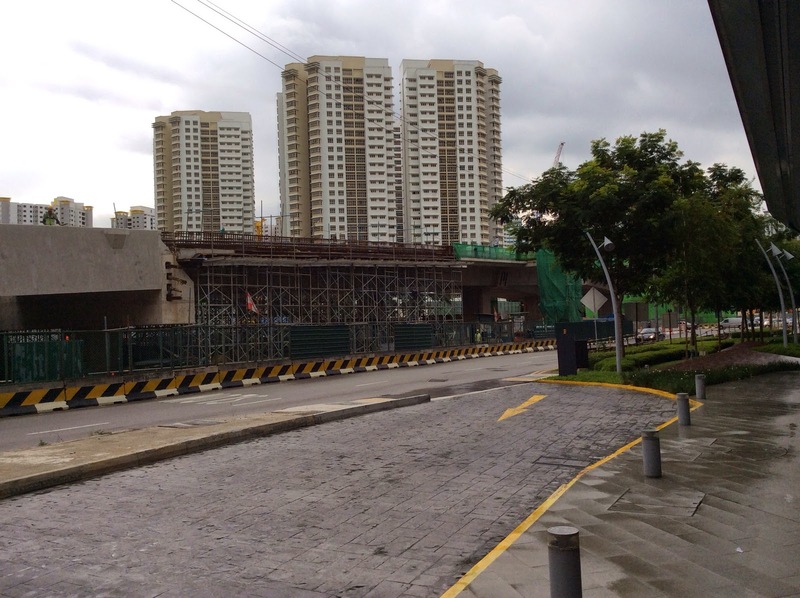 The north side is mostly completed whilst columns have been casted on the south side. 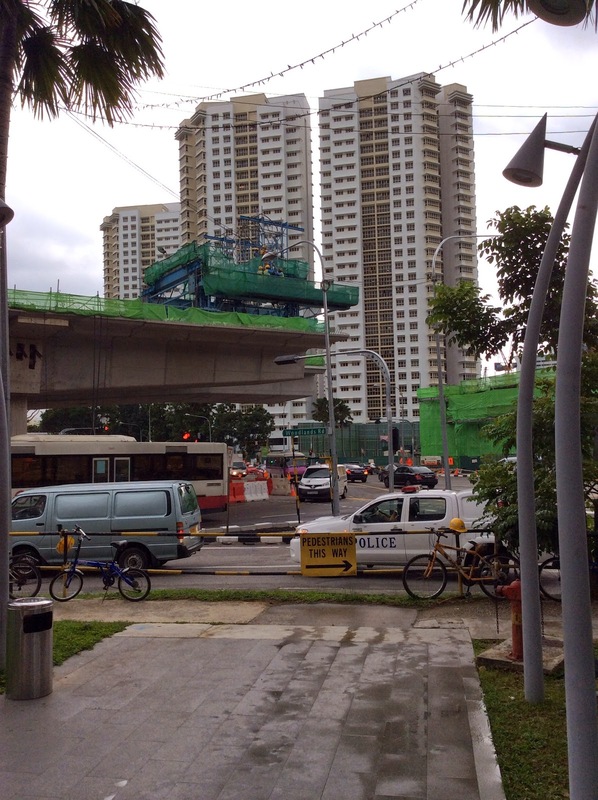 Spanning across the intersection junction, post tensioning works creates a cantilever for half of the peak span on the north side. 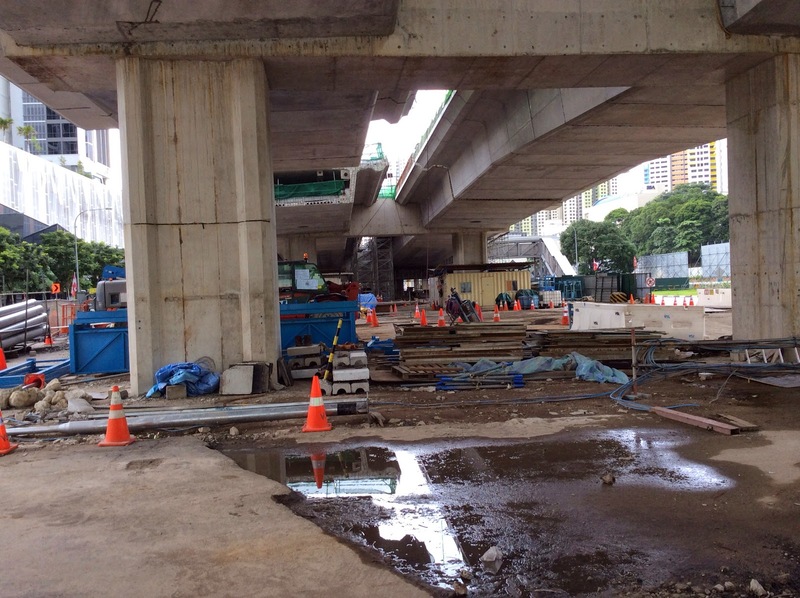 Majority of the photos in this update are contributed by 081828 from Skyscrapercity - whose contributions toward urban infrastructure are much appreciated. 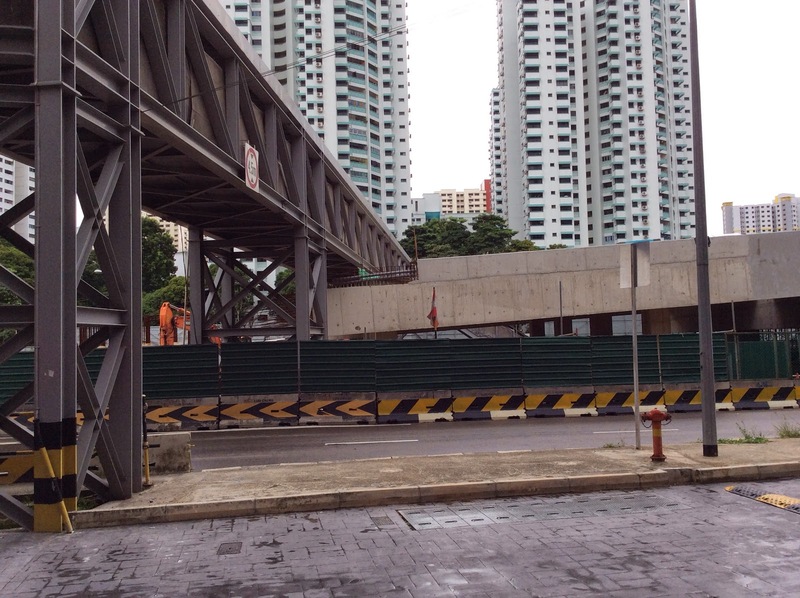 He will be a secondary contributor to occasionally aid in the updates of the Downtown and Thomson Line.